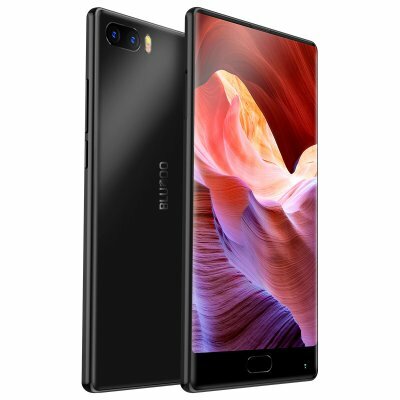 Successfully Added Bluboo S1 5.5'' FHD Smartphone MTK6757 Octa Core Full Display 4GB RAM 64GB ROM Android 7.0 Dual Rear Camera 4G Mobile Phone to your Shopping Cart. 5.5 inch HD display, full display design bring you a perfect visual effect. 3500 lithium-ion polymer battery & fast charge, you can use for a long time. Large 6GB of RAM and 64GB ROM, which brings better multitasking performance. Features Helio P25 octa-core processor, intelligently adjusting power consumption.